Meteorology is an, Earth science which examines weather Dynamics and the atmosphere. 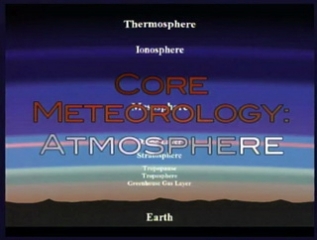 Meteorology, Climate studies, Weather Dynamics are all part of Earth sciences. Meteorology is part of Earth Sciences and examines Weather Dynamics as well as Atmospheric structure and dynamics.